*BIG* news here at arbee today! Our website has always been a little peek into our portfolio of designs, but I know how hectic it can get with weddings, so to make things easier for couples, you can order straight away online. 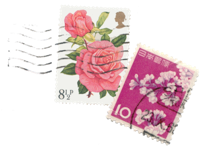 This could be the perfect answer for your wedding invitations and stationery! I’ve started off with just a couple of designs in my Etsy shop so far, but there’s plenty more to come – I’ll be working on continuously to get as many designs listed and all ready to order as soon as I can. All the designs in the Etsy shop can still be customised to suit any ideas/colours you may have, and the process can be done completely by email to make things easy for couples, wherever in the world they are! 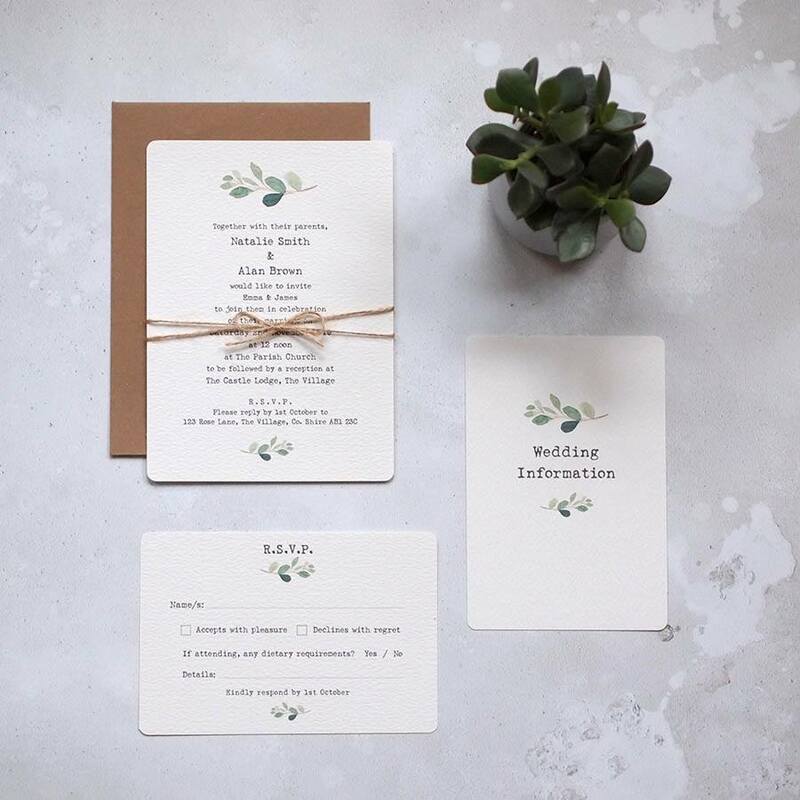 Also, if you’re a little behind with getting invitations out – you can even choose to pay for an upgrade to have your wedding invitations ready to despatch within 72 hours of approving your proof! As always, if you have any questions just get in touch here or chat me via the Etsy page!